Fund-raising to help the less fortunate within the community and further afield, and have fun and fellowship whilst doing it. The Dereham Lions Club has continued to go from strength to strength. After over 40 years the same aims are still holding true. Would YOU like to join Dereham Lions Club? 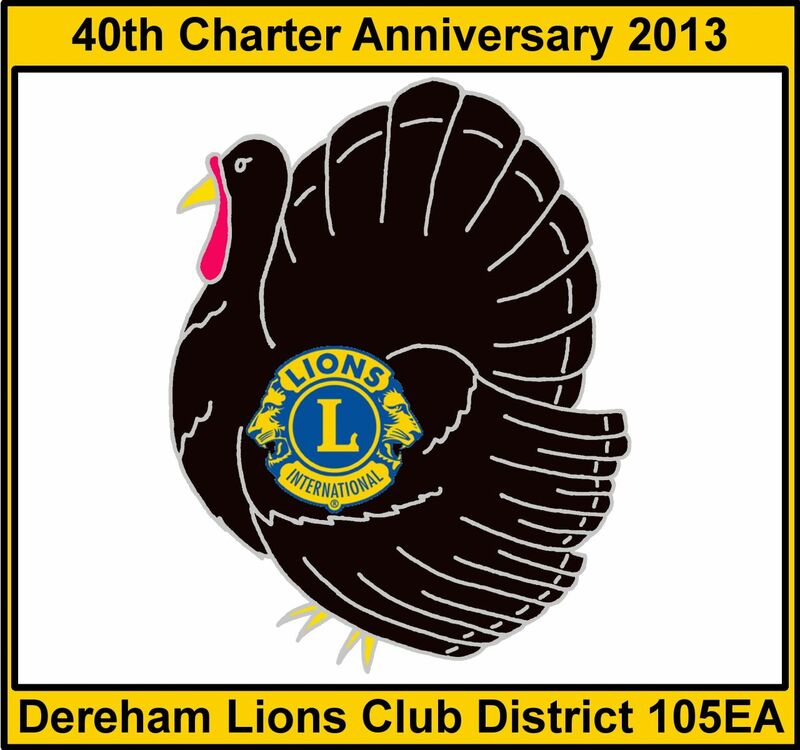 Another way is to simply E-mail us at derehamlionsclub@gmail.com for information. For an informal chat or arrange to attend a meeting to meet all of us call Secretary on 0845 8337363. We would love to hear from you, it could change your outlook on life forever !! What's in it for YOU? Please read the New Members page.